It sounds so simple. Barley, Hops, Yeast and Water. But from these four ingredients can come over a hundred different styles - each with its own proper glassware, serving temperature and even suggested food pairings! What follows is a (by no means exhaustive) guide to the beer basics, which should give you a head start in buying your next bottles. Ale An umbrella category of beers that covers a vast range of styles. What makes an ale an ale rather than a lager is all about yeast. 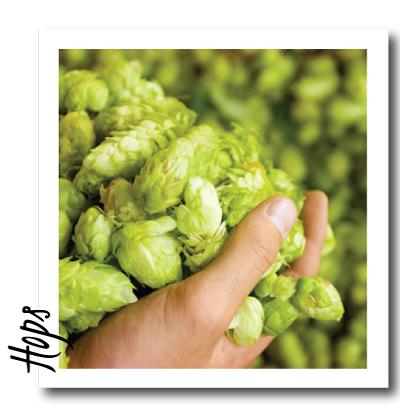 During the fermentation process, ale yeast floats at the top of the brewing beer. This is known as top fermentation. 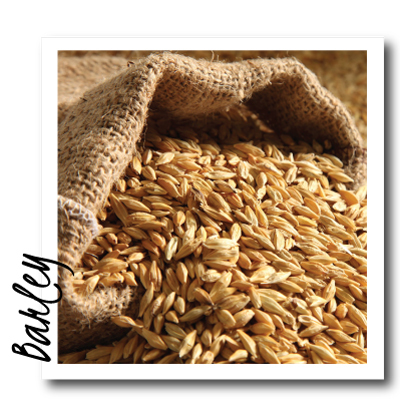 The brewing takes place at a warm temperature, creating fuller and richer flavour characteristics. Bitter The English term for what the Americans call Pale Ale. 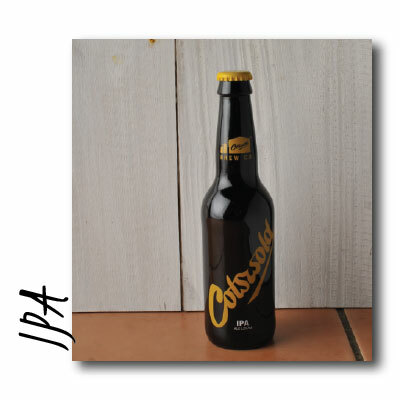 A traditional ale, ranging from 3-7% abv, with colour that ranges from gold to deep amber. There are various subcategories of Bitter, based on alcoholic strength. Not to be confused with cocktail bitters! Brown Ale You may be sensing a theme here - Brown ale is a brown coloured beer! Within this category there is a huge range of brews, from the sweeter and lower alcohol, to the fuller flavoured meltier styles. Pale Ale Originally an American term, roughly equivalent to what we in the UK would call a bitter. Stout A term for the darkest and strongest porter beers. A stout is made from roasted malt or barley, and is rich and full bodied. The world's bestselling stout is Guinness. Blondes have more fun! Also known as Golden ale, due to its colour which is - you guessed it - Golden! Moderate in bitterness and maltiness, a blonde beer is a great introduction for lager drinkers to the world of ale. A category of pale ale created to quench the thirst for beer in the British Colonies. Conditions in India were too hot to brew beer, so it had to be shipped over from the UK. The sea voyage was gruelling on traditional beer styles, however, and they would spoil. An enterprising London brewer named George Hodson increased levels of alcohol and hops - both natural preservatives in his product, thereby creating a beer that would survive the journey, and giving birth to the new category of India Pale Ale. A dark beer with origins in 17th century London, where its popularity with transport workers gave it the nickname Porter. Made from brown malt, a porter is well hopped and full bodied. 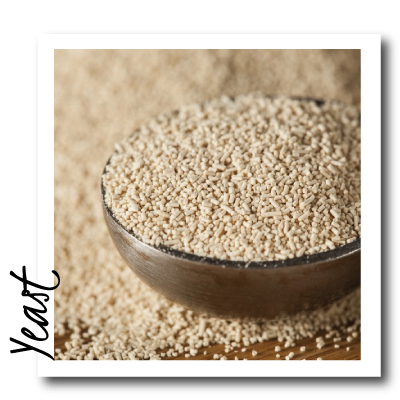 While an ale is produced by yeast that floats at the top of the brewing beer, with a lager, the yeast sits at the bottom. The fermentation takes place at a lower temperature, making the yeast work more slowly, and creating a lighter, fresher tasting product. 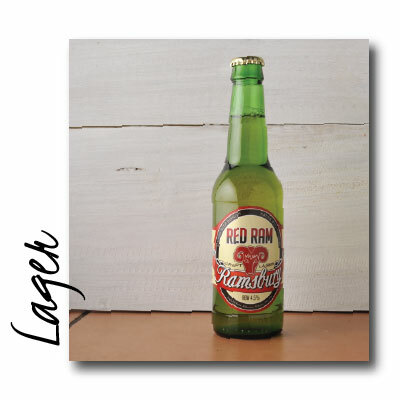 A subcategory of lager, with a stronger flavour of hops. 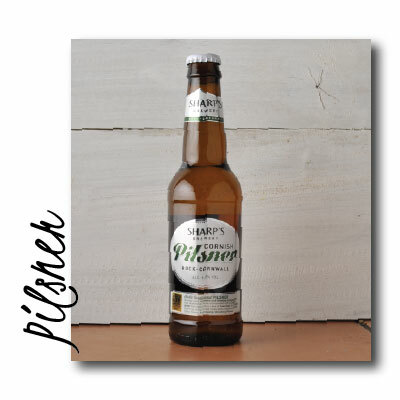 The name comes from the city of Plzen (or Pilsen) in the now Czech Republic, where it was first produced in 1842. An American Version of Pale Ale, supercharged with an ultra-hoppy flavour and higher alcohol. 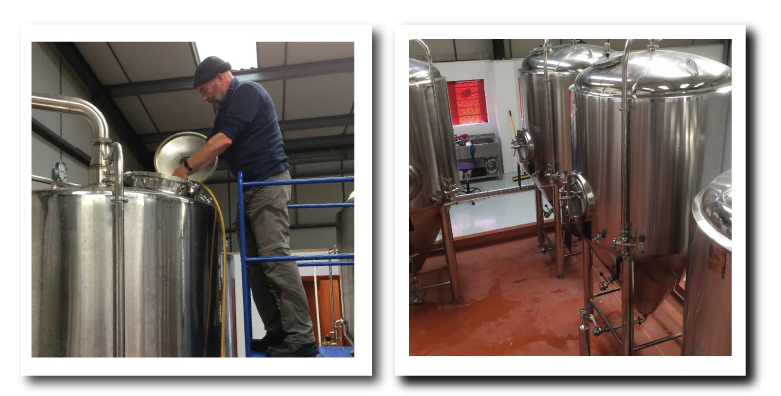 Set up in 2011 with the installation of their bespoke 18 barrel brewery made in Burton upon Trent, Gareth Xifaras (X) and Russ Taylor (T) had one aim, to create a wide range of beers full of both flavour and character. Since then the brewery has continued to grow its range. Housed in the Beautiful Notley Farm Estate in the village of Long Crendon on the Oxfordshire, Buckinghamshire border the brewery has breathtaking far reaching views over the Chiltern Hills. One of the main aims of the brewery is to be as Eco-friendly and sustainable as possible through recycling almost all their waste with the spent materials from brewing going to the local farms as feed for cattle and pigs. 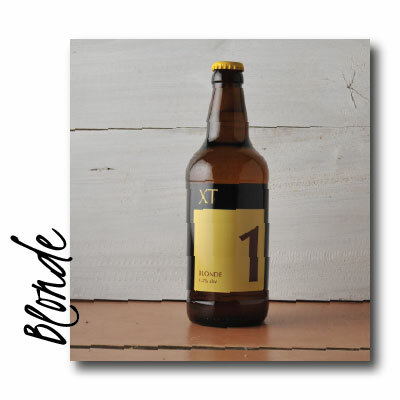 XT Boast a core beer range of XT.1-XT.9. with only a handful available in bottle. 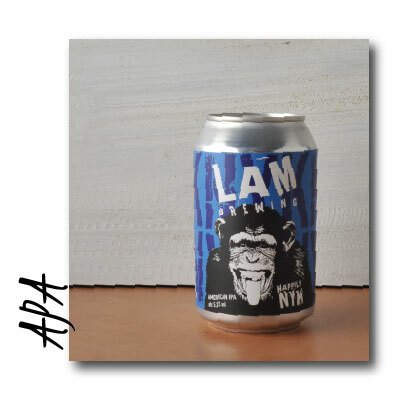 As well as their one off limited edition cask Animal Brewing range. 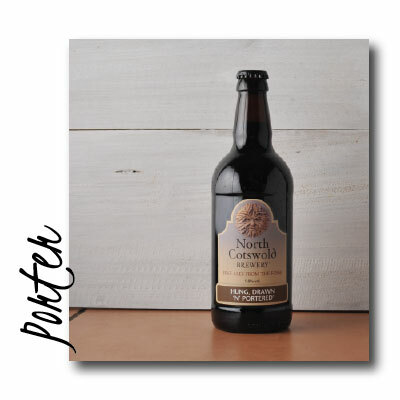 North Cotswold Brewery is a family run craft brewery with a real emphasis on their passion for brewing quality ales, the traditional way, using only the finest natural ingredients. The brewery was established in 1999. 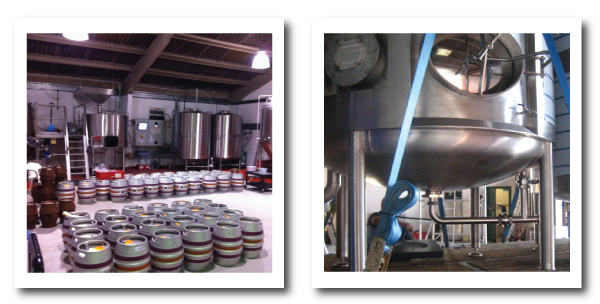 Producing award winning "Fine Ales from the Fosse". 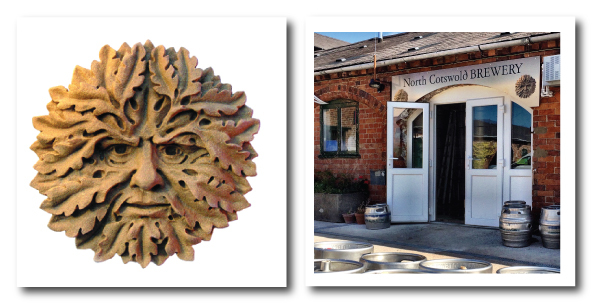 Operating out of a series of farm buildings situated on the Fosseway a few miles outside Moreton in Marsh and Shipston on Stour, it really is as craft as they come. With the brewery situated on a farm in the heart of the picturesque Cotswolds the brewery is desperate to preserve this beauty by operating as environmentally friendly as possible. The liquid waste from the brewery drains into reed beds where it is naturally cleaned and filtered before feeding into local streams as pure unadulterated water. Our spent grain is recycled by a local farmer for animal feed and the spent hops are spread on the fields as fertiliser. Cotswold Brewery was set up in 2005 by the eccentric and quirky husband and wife team of Rick and Ems in the heart of the Cotswolds in a time where almost all other Microbreweries were brewing ale, they took the bold decision to Brew Lager surprisingly being one of the first to do so in the UK, and not so surpising being the first to do so in the cotswolds.From then they are the longest surviving lager microbrewery under the same ownership and are still 100% independent and family owned. The main aim of the brewery was to change the perception that everyone had at the time towards the humble yet misrepresented brew, through not adding any additives, preservatives or pasteurising their beer to help preserve that amazing flavour. Another conscious decision inspired by the Bavarian Regional breweries was to only distribute locally! With people only living in The Cotswolds, Oxfordshire, Bath, Bristol, London and a few places in between lucky enough to get their hands on their beer. 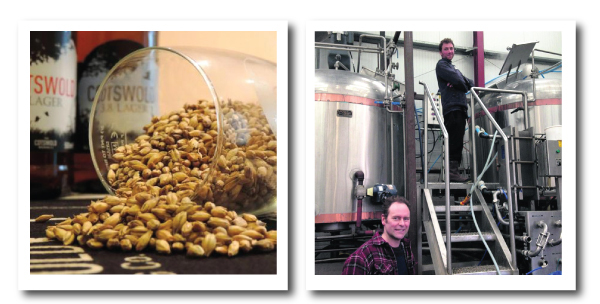 Take a look at our Top Ten Beer and Food Pairings in Emily's Botley Blog.